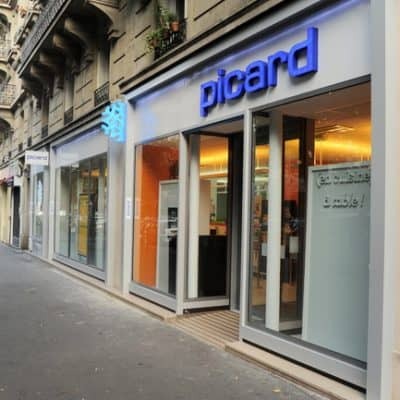 If you ask me what my favorite store in France is, Picard would quickly come to mind. 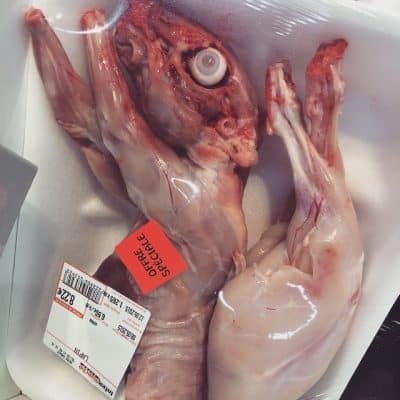 The frozen food giant is like nothing I’d ever experienced in the USA, and I make weekly visits (or as often as my little freezer will allow). 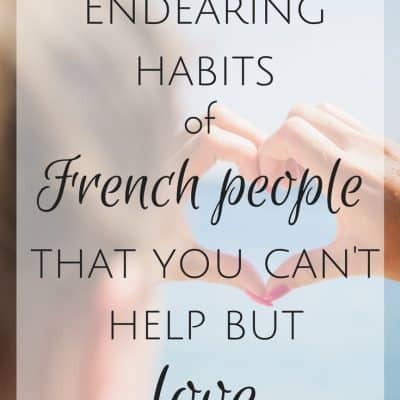 Why is Picard in France so special and what do they sell? 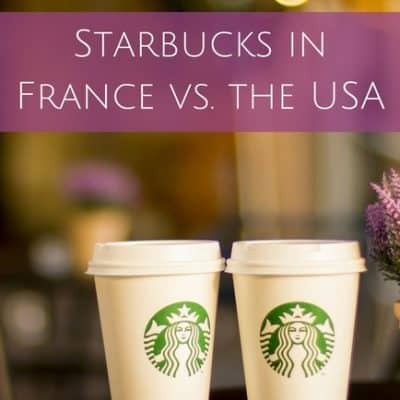 Starbucks are pretty similar when it comes to branding no matter where you are, but there are some marked differences between Starbucks in France versus the USA. 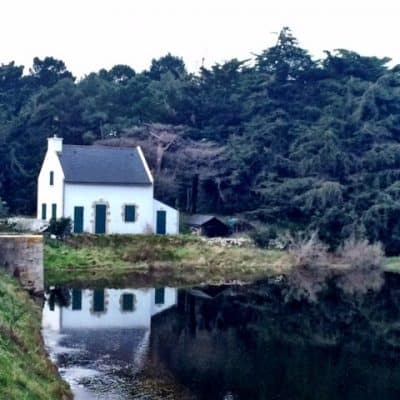 Sometimes Mother Nature likes to tease us with glimpses of an early spring. This weekend was gorgeous, in the 50s out and sunny. 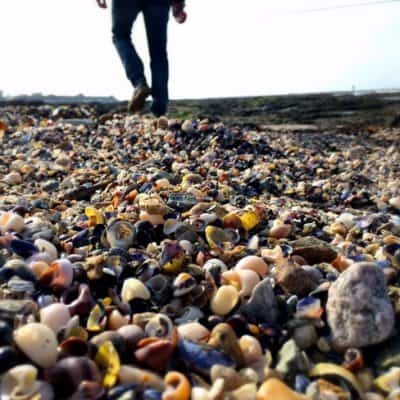 We headed west to a Loire-Atlantique beach. 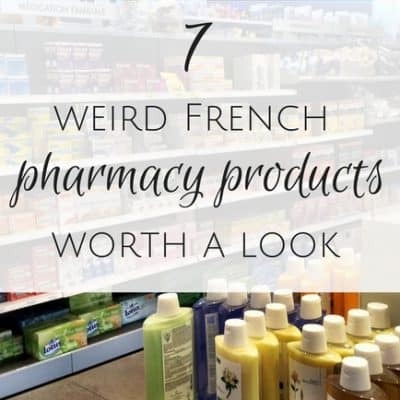 Here are 7 weird French pharmacy products that I’ve come across. 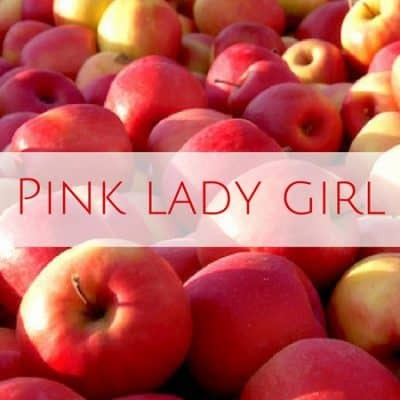 But hey, they’re all in the name of beauty and health. 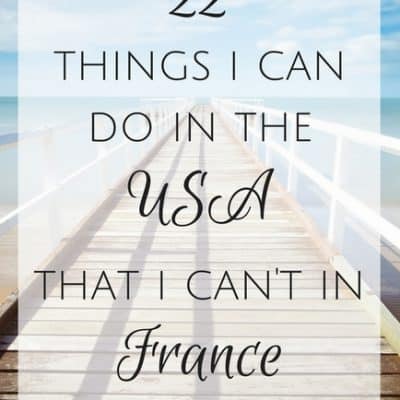 My post on things you can do in France that you can’t in the USA was a hit, so here’s the reverse: Things you can do in the USA that you can’t in France. 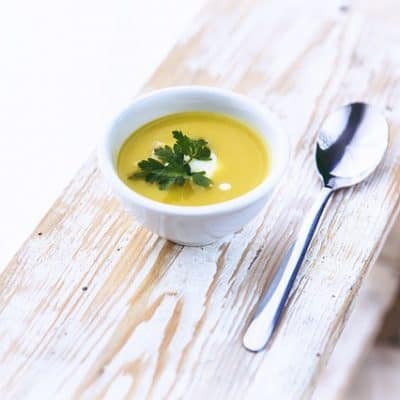 Does French food make you weak in the knees? 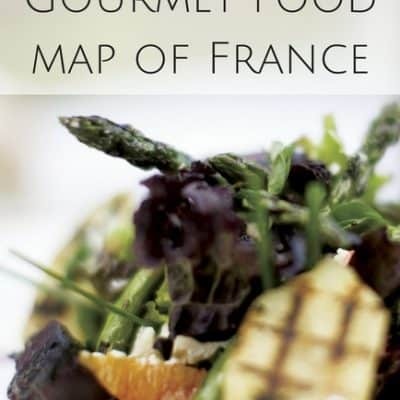 Check out this interactive gourmet food map of France to discover your favorites and a few new dishes! Tom, Dagny, my in-laws and I just got back from a long weekend in Brittany (birthday gift to me) and yes, it still has that special sparkle. Here’s a quick recap. 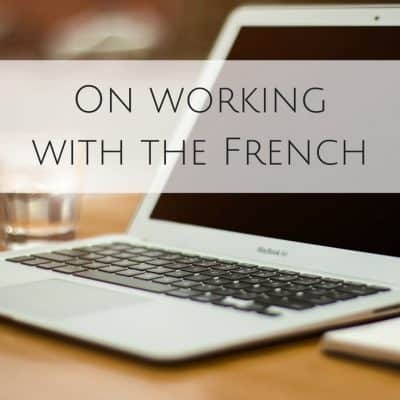 I have the pleasure of introducing Emily Durand of Your Private Provence to you today. 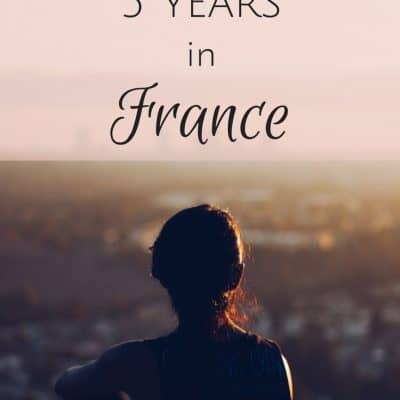 Until she wrote this post for my readers below, I had no idea that Provence is such a major player in France’s apple scene or that Emily and her family has acres and acres of apple orchards! 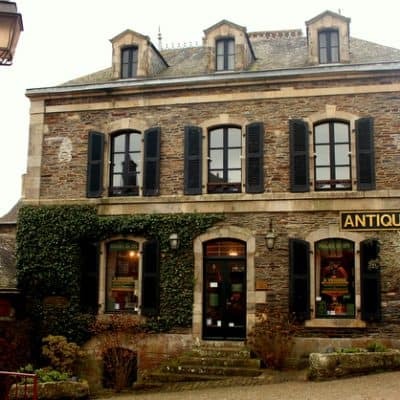 Bonsoir! 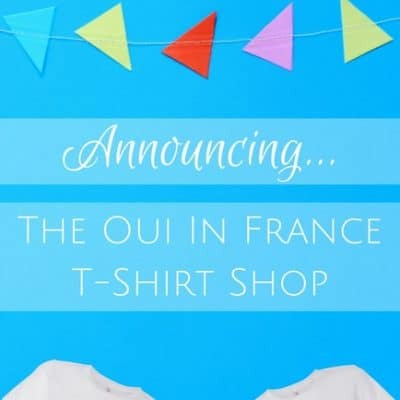 This is a special weekend for 2 reasons: 1) It’s my birthday tomorrow and 2) I’m now offering Francophile tote bags in the Oui In France shop! I’ve been married for 5 years now and my husband is still full of surprises! Sometimes they’re funny. Do you know how to open milk? Of course you do. 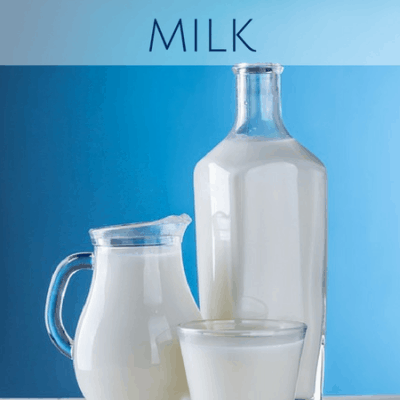 Small children know how to open a container of milk… but not all containers are created equal! Give a French person a carton of milk (American style) to open and let hilarity ensue. We just had a laugh over how to open milk. Seriously. Milk. 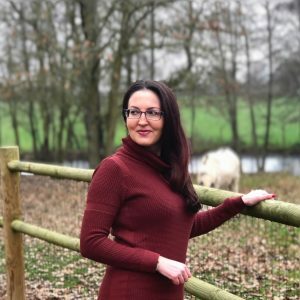 Hello there, today I have a yummy guest post coming at you from Molly Wilkinson of Toffee Bits & Chocolate Chips. 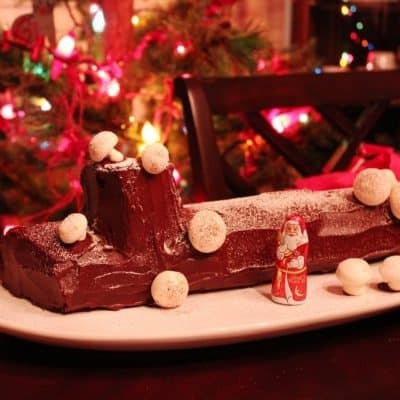 She’s sharing her Christmas bûche recipe tips and telling us all about this must-have holiday dessert. 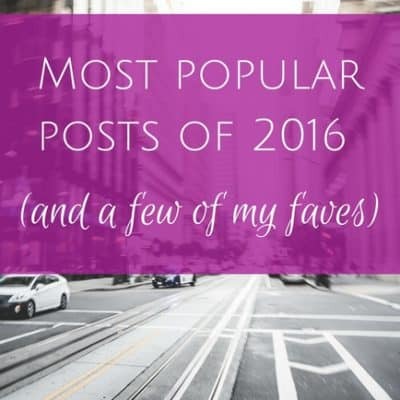 I’ve never made one before but this might be the year! 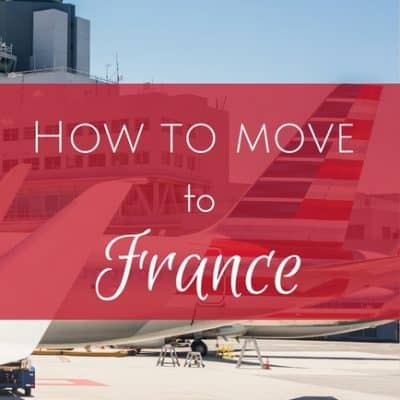 Hi guys, the most popular question I get from readers is about how to move to France. People write me looking for advice, reassurance and encouragement, all of which I’m happy to give.